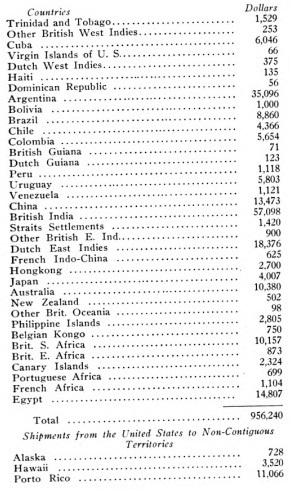 Here's a question for the Christmas Typewriter Trivial Pursuit contest: Which of the following 20 countries imported the greatest number of US-made typewriters in the month of October 1921 (try to rank them in order of US dollar value for typewriters imported, if you can. The answer is below). 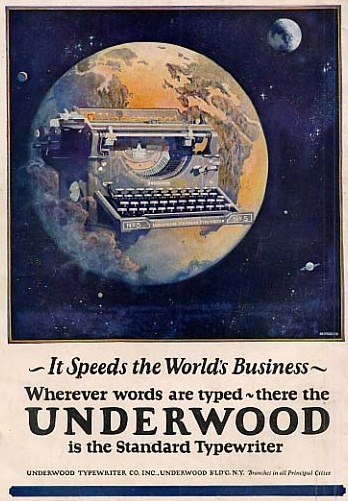 I say Christmas 1921 because, travelling by ship, these typewriters would have been arriving in most if not all of the listed countries (including Australia) in time for Christmas sales. 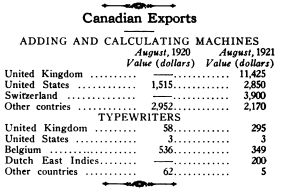 All up, from North America (the US and Canada), the United Kingdom imported almost $340,000 worth of typewriters in October 1921 . 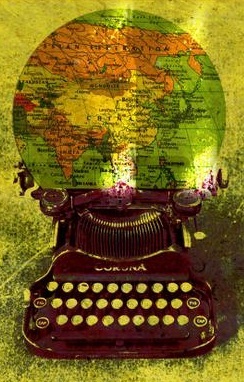 Now that would be interesting to track the market shares of those countries over the entire century of typewriters! Hi Florian. Yes, I agree. 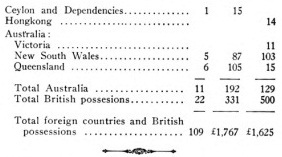 I was just thinking that I should to put together some more years, 1905-1935. Ha! Very funny Mr Kernaghan! I just hope to goodness we don't bid against one another. We'll have to coordinate. 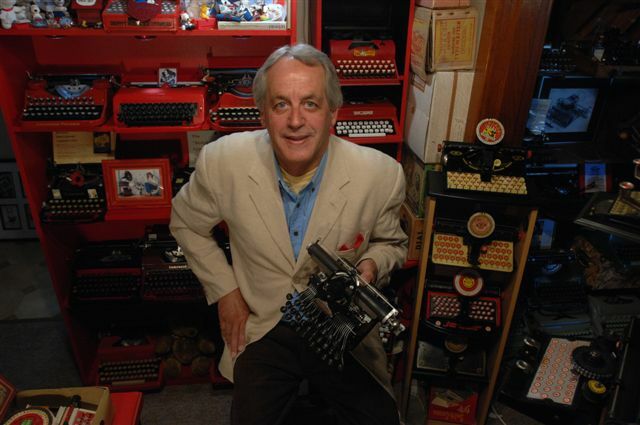 But I suspect I might know two others helping the trade.